We would like to welcome you to the newly designed Apsaalooke / Crow Nation Legislative Branch website. This site was created as a resource for all tribal members and other visitors to access information about the Legislative Government of our Nation. I hope our tribal members, and those who are simply visiting, will find this information both helpful and useful as we welcome your participation and involvement. Please take the time to explore the website and if you have any questions or suggestions please feel free to contact us. Email addresses for your District Senators can be found in the Contacts link should you wish to communicate with them directly. 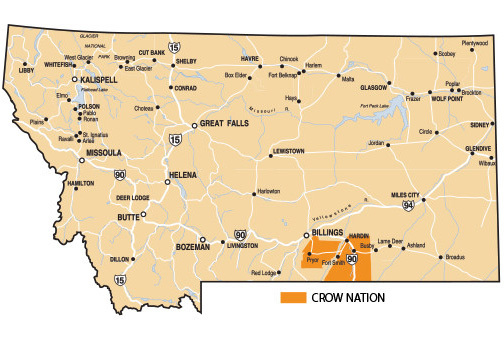 It is the Mission of the Legislative Branch of the Crow Tribal Government to remain an autonomous entity of the tribal Government of the Crow people while working in conjunction with Executive and Judicial Branches to benefit the tribe. The lawmaking power of the Legislative Branch will be directly responsive to the needs of the Crow people. 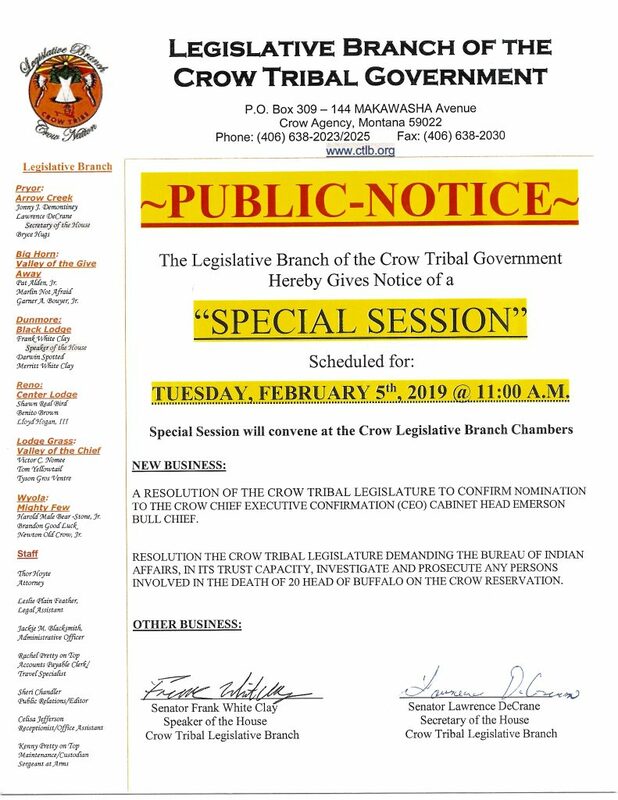 The Legislative Branch will work to create a voice for the Crow People. 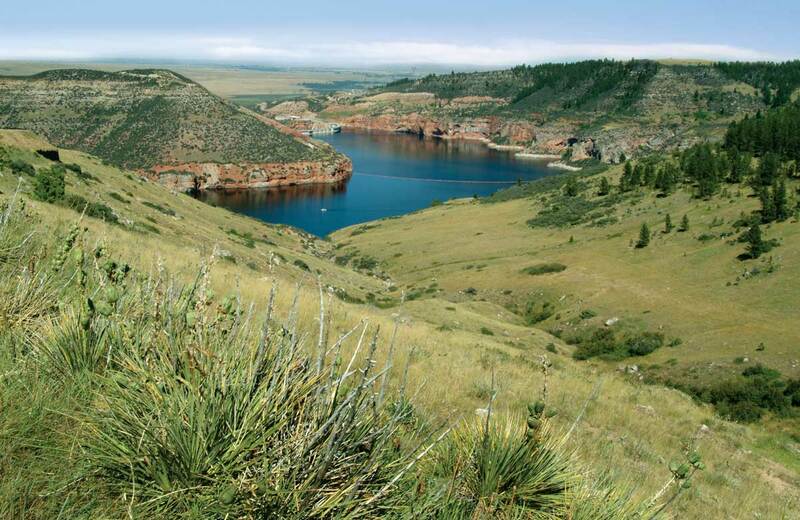 Legislators from each of the six districts on the reservation represent their respective constituents by creating opportunity for economic growth, improved infrastructure, advancements in education and an improved relationship with the general council.